in Minneapolis, St. Paul and the Surrounding Metro. 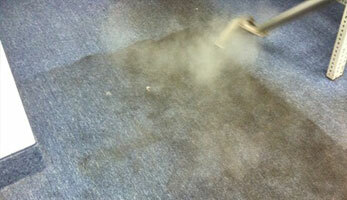 CARPETCLEAN DOES WHAT IT SAYS… GUARANTEED. We are family owned and operated for more than 30 years. We use Hydramaster equipped Chevy vans to do our carpet cleaning. 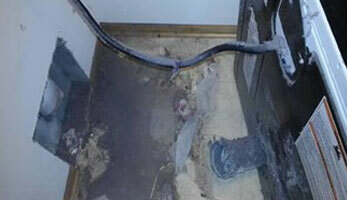 We provide 2 man uniformed crews with vast experience in spot removal and “pet issues”. 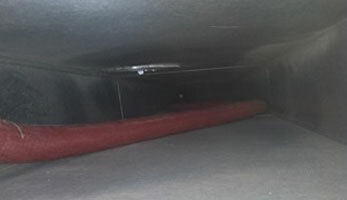 CarpetClean also provides Air Duct Cleaning With State-Of-The Art ROTOBRUSH Air Duct Cleaning Equipment. 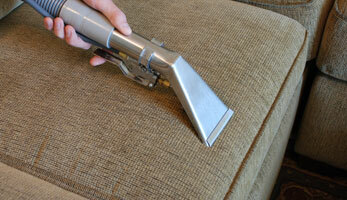 We Do Upholstery Cleaning Too! Including Leather. Our highly skilled, well trained, experienced technicians use care when cleaning in your home. We will move and replace furniture at no additional charge. We will pre-spot and pre-condition your carpet (no charge) before we use our high powered truck-mounted cleaning system to deep-clean your carpet. We also clean businesses. Large or small. Apartment buildings. High-Rises. The carpet is fresh and clean. Why not clean your furniture too? With our on site inspection, we will determine the best way to safely clean that favorite recliner, sectional, loveseat or chair. Did you know we clean leather too. Did you know that an average six room house collects 40 pounds of dirt,dust and allergens in its ducts every year? The build up in your vents prevents air from flowing freely. This causes the furnace to work harder, costing you more to operate it. With our patented RotoBrush system we will carefully clean the entire HVAC system and restore the health of your home. Keep your family and home safe with regular cleaning of your dryer vent. Depending upon use, we recommend cleaning at least once every two years. This will also prolong the life of your dryer. 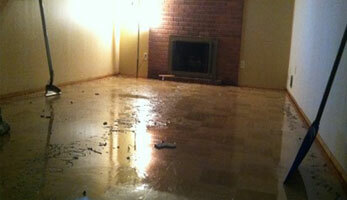 We can handle all your restoration needs, from Removal, Speed drying, dehumidification to reinstalling pad & carpet. We also clean: Apartments, Condo’s, Townhouses, Boats, RV’s, Car interior, Area Rugs & Mattresses. Our earth friendly BioBased STAIN REMOVER can be used on Carpet, Upholstery and even Clothes. The 32 oz bottle removes a variety of spots from ink, blood, crayon, food spots, gum, coffee and more. Serving the Twin City Metro areas for more than 26 years. Truck mounted, hot water extraction process. 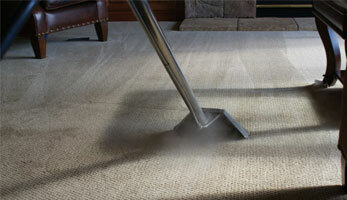 Carpet, Upholstery & Air duct cleaning. NO HIDDEN CHARGES! Low residue, Guaranteed services. High rated by Twin Cities Consumer Checkbook Magazine, Angies List and Star Tribune. © 2019 CarpetClean. All rights reserved.